To mark and celebrate the official opening of the school’s ground-breaking new digital journalism archive, Palo Alto High School will host an alumni panel discussing historic social justice issues during Flex on Tuesday, Nov. 28 in the Performing Arts Center. The panel, open to all students, will address student activism and will feature Santa Clara County Supervisor Joe Simitian and Palo Alto Weekly reporter Chris Kenrick. Simitian is a former Paly student body president and former California state senator, while Kenrick was a journalist for the Campinile. The panel will also include Steve Staiger, a Palo Alto historian. Simitian and Kenrick, who both graduated in 1970, attended Paly during a time of important social justice and free speech activism in Palo Alto. 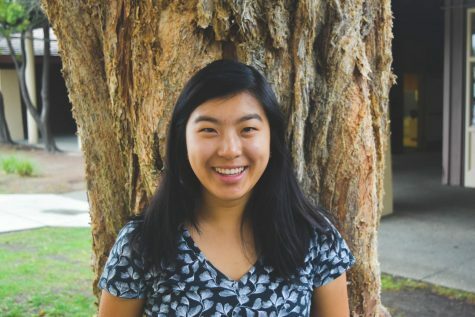 Junior Charlotte Kadifa, who organized the event, said that she hopes the panel will inspire current students to use their voices and create change in their communities.The panel will address Paly activism during the 1960s and 1970s. “We are not limited because of our age and because of the fact that we’re in school, and because we are not adults,” Kadifa said. Kadifa said the idea for the panel arose while sorting through the Paly Journalism Archives for articles from the 1960s and 1970s. The Paly Journalism Archive, which Kadifa has contributed to over the past year, is an online compilation of past works of Paly journalism dating back to 1895. It contains past issues of the Campanile, Verde, C-Mag, The Paly Voice, Viking and Madrono, among others. With the aid of students like Kadifa and digitization companies such as The Crowley Company and Veridian, Paly librarian Rachel Kellerman has scanned and compiled issues of past print publications onto the site. 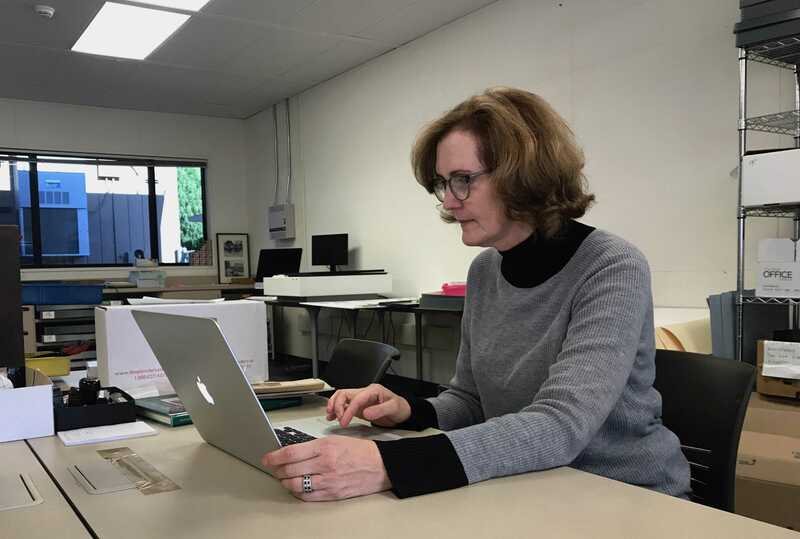 As of the date of the panel, 80 percent of the work to be scanned will be featured on a remodeled and improved site with an updated interface, according to Kellerman, who added that her team aims to complete the digitization of past works by 2019, the 100-year anniversary of Paly at its current campus. “The goal is to get everything up by the centennial, so we still have another year,” Kellerman said. The archive project is funded by the Paly Alumni Association and Media Arts Boosters, which contributed around $60,000 to the process, according to Kellerman. Kellerman was compelled to create the improved archive so that students could learn the history of their school. “I think it’s really important for students to go back in time and read primary sources without the filter of anybody else, and to make their own assumptions about history,” Kellerman said. Panel contributors Simitian and Kenrick were active members of Paly journalism during a time when students felt the school publications limited their free speech. In response, some students made their opinions heard by writing for alternative publications, including the Radical Rag, the Pack Rat, Power to the Students and Radio Free Heaven. According to Kellerman, some students were suspended for passing out unsanctioned work on campus. Some of these alternative publications are available in the digital archives as well. Already, the archives have been used in classrooms for various research projects. AP U.S. History teacher Jack Bungarden has had his classes use the archives for a project about Paly in specific decades. Bungarden recalled that before the online archives were made, sifting through the documents required gloved hands. The articles can serve Paly students and alumni alike. Kellerman said she would like the archives to give students a “grounding of the past” while moving forward toward positive change.